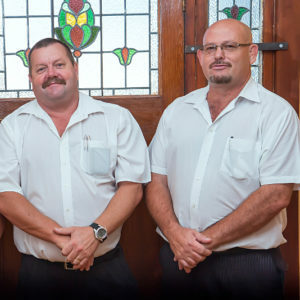 ALGOA FUNERAL SERVICES hereby wish to thank everybody for their support with the passing of Jan van der Westhuizen. We truly appreciate it. 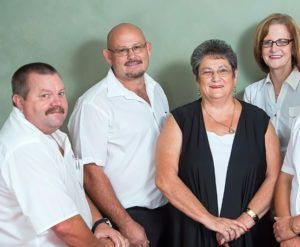 We still strive to provide our clients with excellent service.